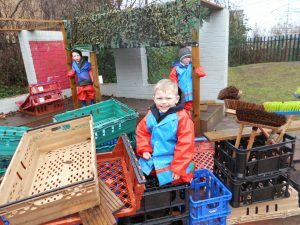 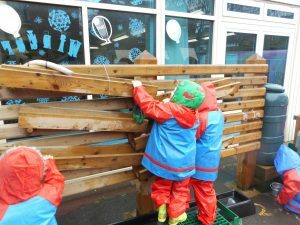 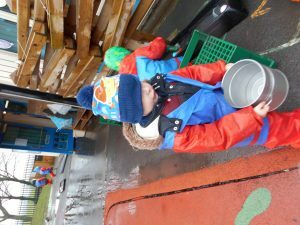 We have spent most of today experimenting and playing in the rain. 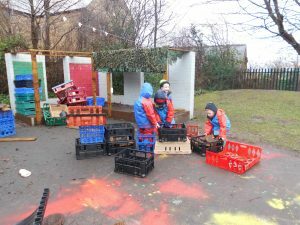 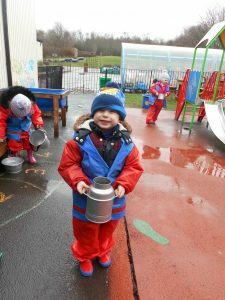 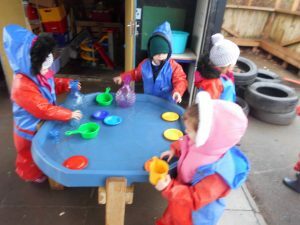 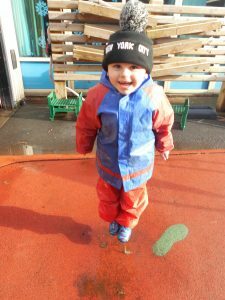 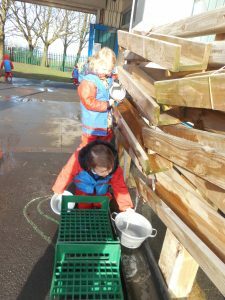 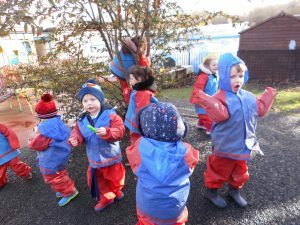 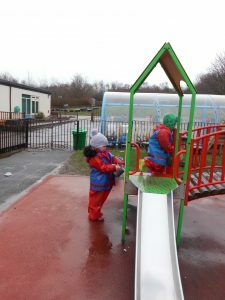 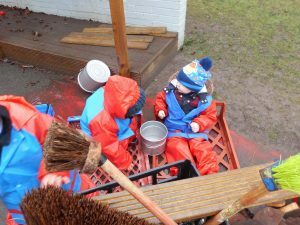 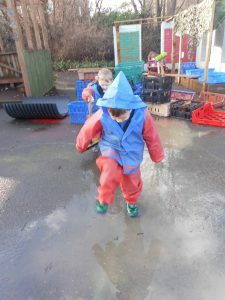 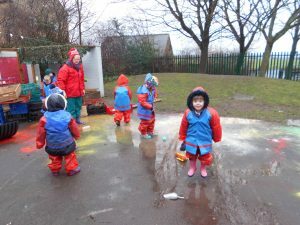 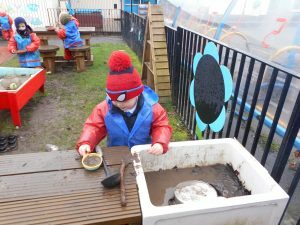 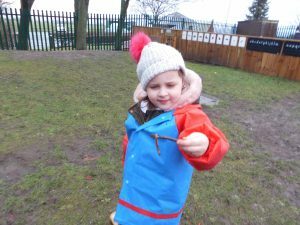 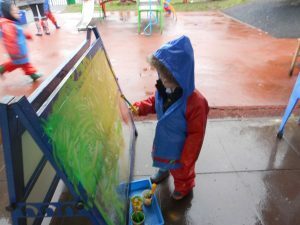 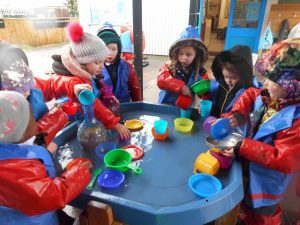 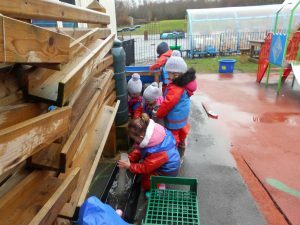 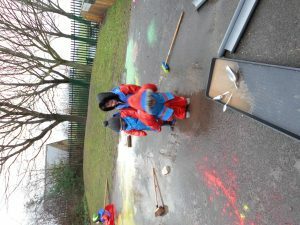 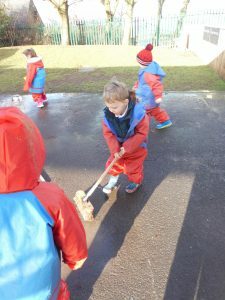 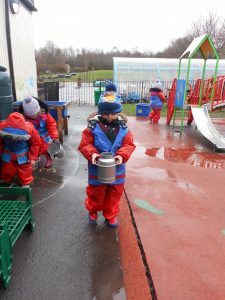 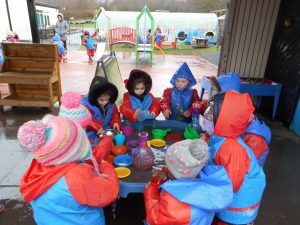 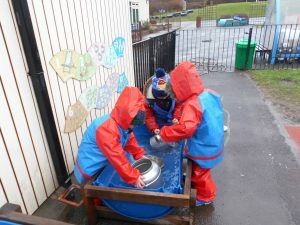 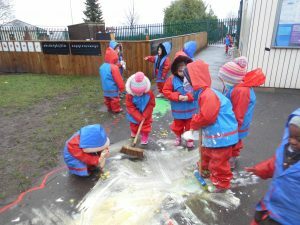 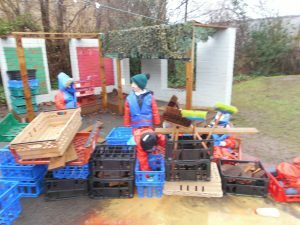 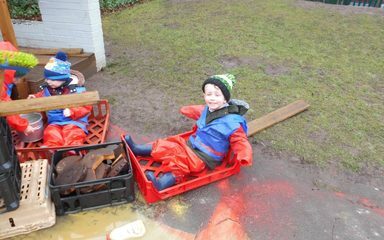 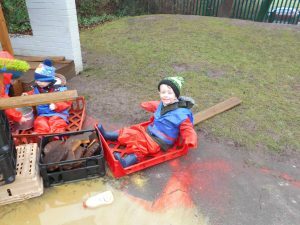 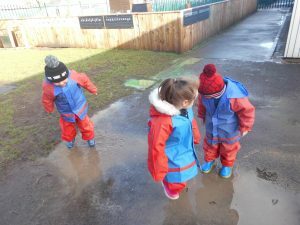 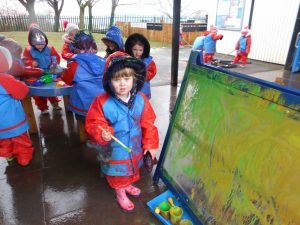 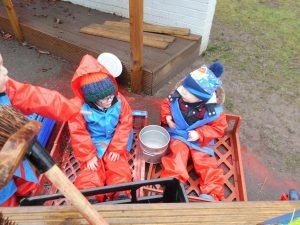 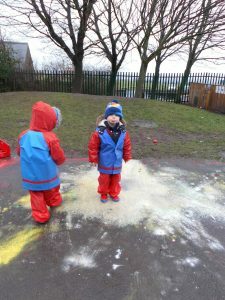 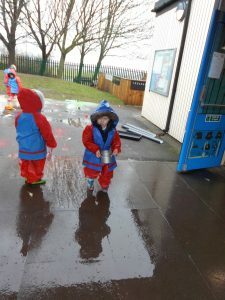 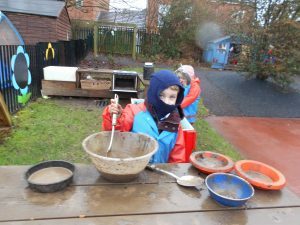 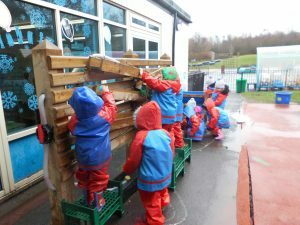 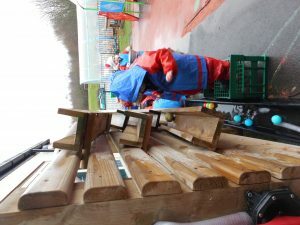 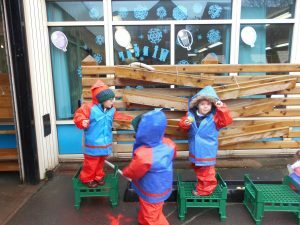 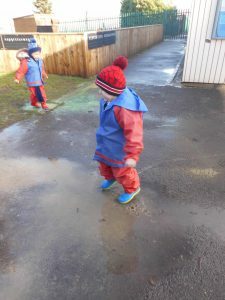 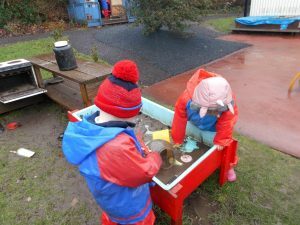 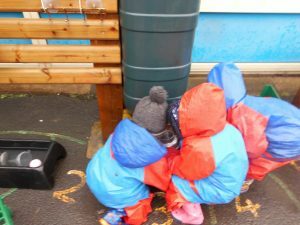 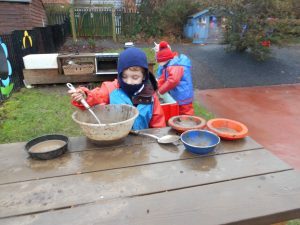 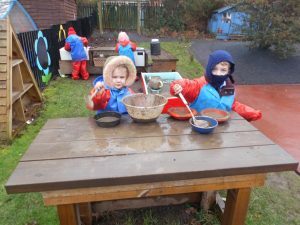 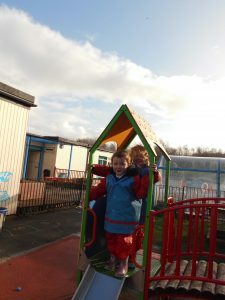 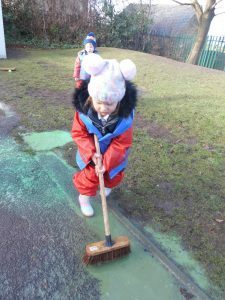 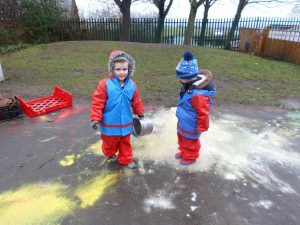 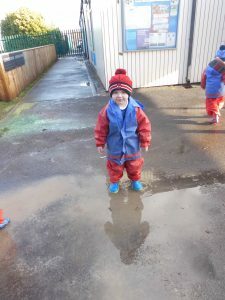 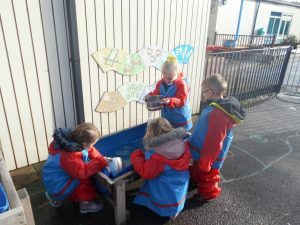 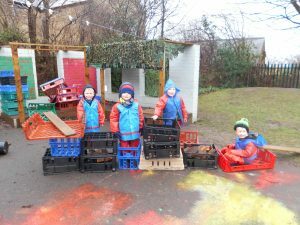 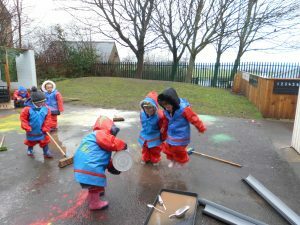 We had fun mixing paint, ‘making’ cups of tea with real tea bags and jumping in puddles! 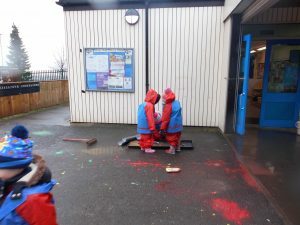 We are looking forward to next week as we will be continuing to find out about Chinese New Year and participating in some celebrations.